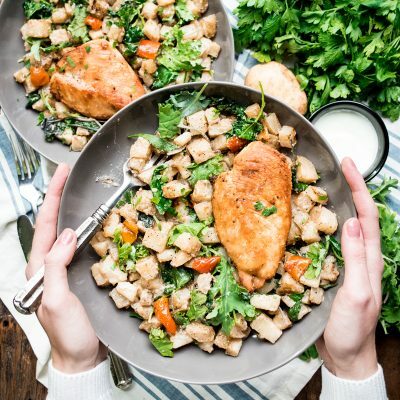 The Wedge and Linden Hills Co-op have partnered with Local Crate to bring you quick and convenient meal solutions with the high quality, local ingredients you expect from the co-op. 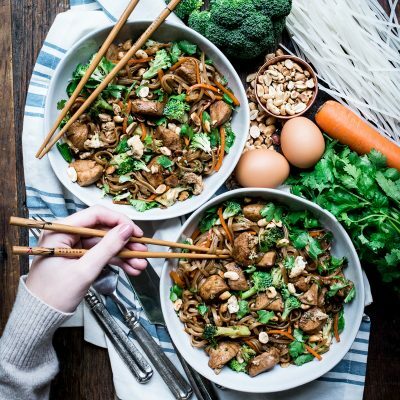 Local Crate, located in St. Paul, was launched as a home delivery service, we are proud to be the first co-op to offer their meal kits in our stores. 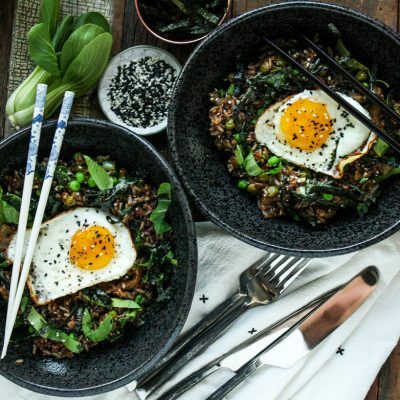 Award-winning restaurant Young Joni brings us their recipe for kimchi fried rice, made with a blend of white and black rice, stir-fried bok choy, kimchi, buttered peas, all topped with a soft, sunny side up egg. 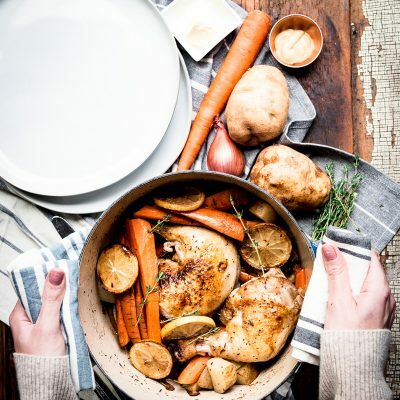 This one-pot miracle dinner is the very definition of comfort food. Easy, simple and full of flavor. Au jus is a traditional French technique which refers to the concentration of flavors released by meats and vegetables while cooking. This forms a pan sauce that can be served with the dish. 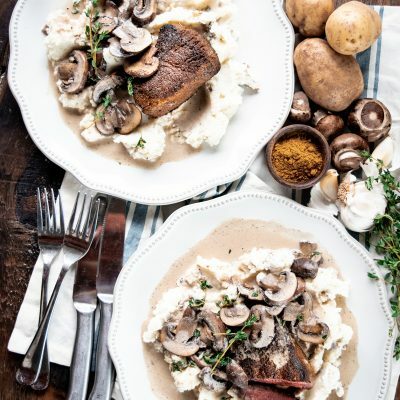 It’s a simple trick to maximize flavor and impress your friends and family with your classical French cuisine skills!